All liveries are sold for £10 each, both from our online catalogue and from requesting liveries via our "Request Livery" form. 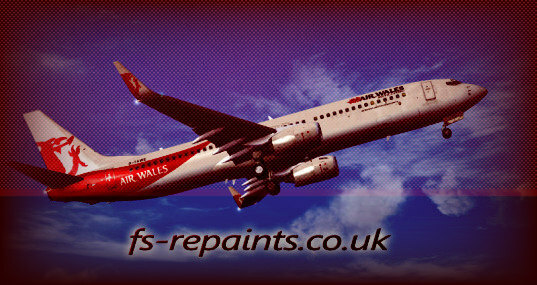 Please browse our online catalogue for an extenive list of planes we have already painted. For liveries we do not have in our catalogue, use our Request Livery form. Occassionally, we have special offers which apply only to liveries sold in the Livery Shop. These are stated on the main page in the News section and in our Special Offers page. If you have already requested a livery via our Request Livery form and wish to purchase the livery (cost 10GBP) then you can pay by clicking on the Paypal button below. Alternatively you can contact us by e-mail and we will send you a Paypal invoice. (Clicking the button below will redirect you to Paypal's website).